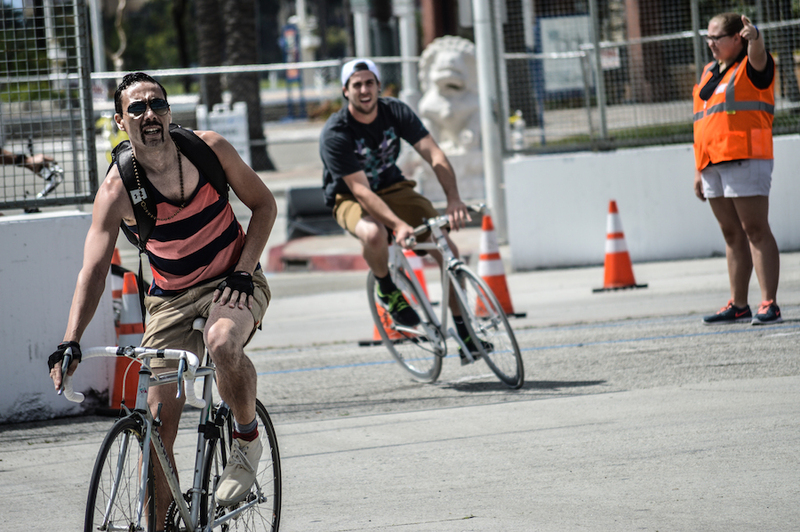 Just after Long Beach was named a top ten city to celebrate the 4th in, another type of traveler is being urged to visit the shores of our fair city: the health-conscious traveler. NerdWallet Health, a consumer health advocacy site, ranked 50 of the largest cities in the U.S. to find “The Best Budget and Waist-Friendly Vacation Spots in the U.S.” Cities were chosen based on the weather, fresh food availability, being able to get around by foot, and the costliness of staying in a hotel. Long Beach placed in the top 10, ranking above San Jose, San Diego and even Seattle. Health analysts found that the best cities to visit had the fewest days of rain and the lowest percent chance of high sun exposure (i.e. damaging sun). Information was pulled from the National Oceanic and Atmospheric Administration and was based on past years of rain and chance of sun damage. As far as finding fresh food is concerned, Long Beach’s wide variety of farmers’ markets added to its health-conscious appeal. The sheer quantity of markets and their varying schedules and locations make it super easy for any vacationer to try out the local goods and produce. NerdWallet Health compiled the number of farmers markets within a 10 mile radius of all cities. You can find a list of Long Beach’s certified markets here. Rainbow Juices, a local organic juice business and Steamed, an organic and vegetarian restaurant and mini-market, were also mentioned as available, healthy options for travelers looking to eat mindfully or at the farther end of the spectrum, endure a toxin-eliminating juice cleanse. Affordability was ranked based on results found through Expedia hotels. Long Beach was deemed budget-friendly for those looking to visit a beach town. “Cheap hotel rates” and rare rainfall make Long Beach a top vacation spot for health-conscious travelers on a budget.